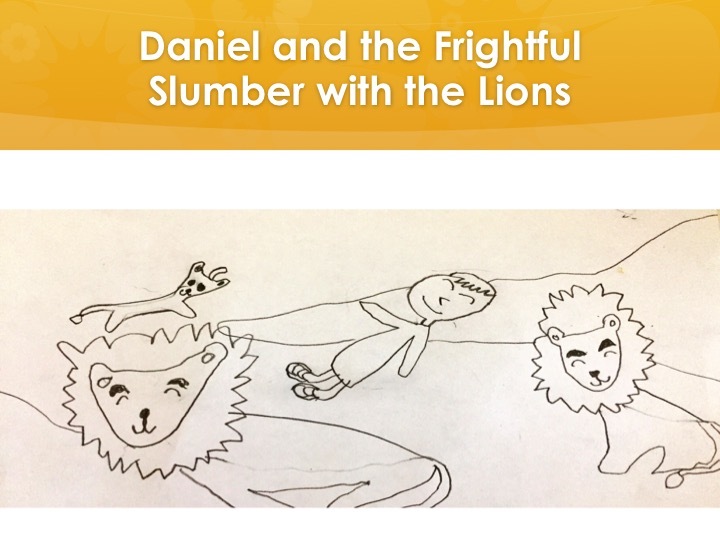 Daniel and the Frightful Slumber with the Lions. Written and Recorded by Adelynne Orozco, illustrated by Elisa Orozco. Jonah and the Big Fish. Written and Recorded by Adelynne Orozco, illustrated by Elisa Orozco. 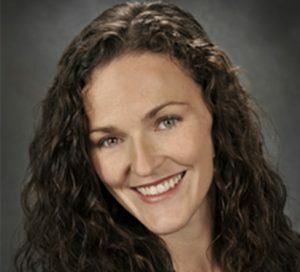 Dr. Lynne Orozco is a practicing Family Physician who focuses on immigrant and refugee health. She is originally from Western New York and received a B.S. majoring in Bible and Biology at Houghton College, while playing intercollegiate soccer. She went on to obtain her M.D. from the State University of New York at Buffalo School of Medicine and Biomedical Sciences.